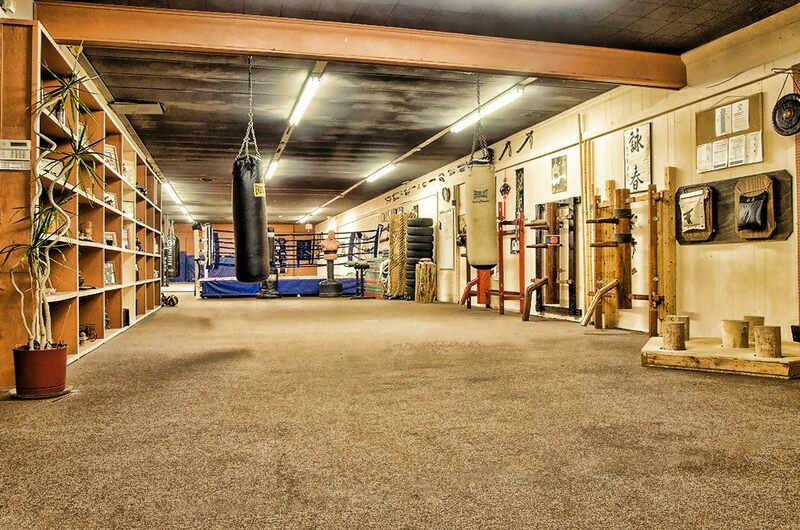 Individuals interested in Wing Chun Classes Are welcome to participate in a free trial class. 15-20 Min. of Basic Stretching, Warm Ups, Strength Training & Forms Practice. INTER. & ADV. Students: will need Head Gear, Mouthguard, MMA Gloves, Elbow Pads, Shin Guards etc. SCHOOL SHIRTS: Are the first rank in the grading structure (Accepted Student). Once earned they are required at every class. SHOES: Black Soft soled shoes. Almost any flat bottomed sneaker is fine (low top is best) Ask Instructor for brand suggestions if unsure. Private 1 On 1 Instruction is available. This is One of the Most Traditional Ways to learn the Wing Chun System. 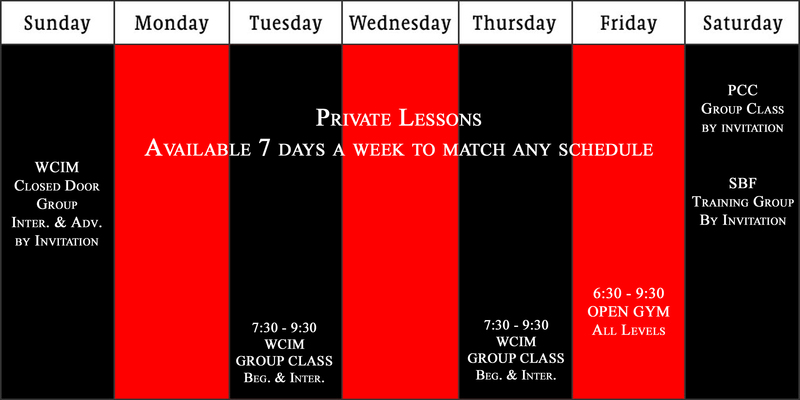 To schedule/apply for a private lesson please contact us via email, phone or in person. We ask that lessons be scheduled at least a week in advance.